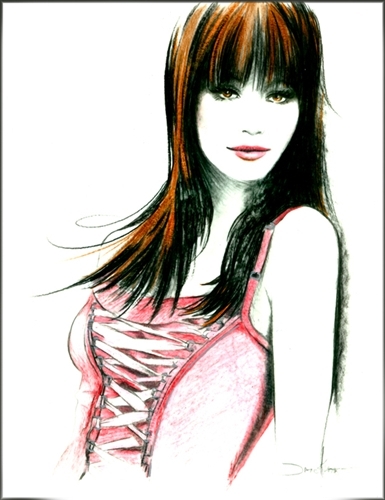 A beautiful 8 x 11" original study by artist Janesko created in 2004. 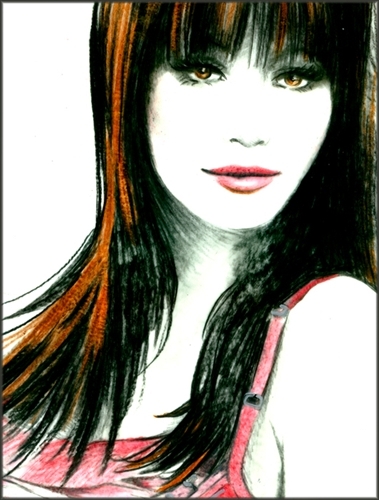 This image is created using colored pencil and metallic pen on vellum. Ships flat.